What is the significance of divine aesthetics in the modern sense? In the most modern sense, the divine aesthetics happens to be how one might define the notion of religious charms if ever asked to do so. Though in the recent years, it has come out as a part of a great marketing strategy, publicizing the religious charms, indeed there is the presence of jewelries in different cultures around the world having very noble symbolic significances. The have been depicted by the votaries of the principal religions as high symbols of faith, devotion and a love of spirituality. In the contemporary age, however, the religious charms have added many other facets to its basic nature. As has already been said they are worn for fashion, aesthetics and style. 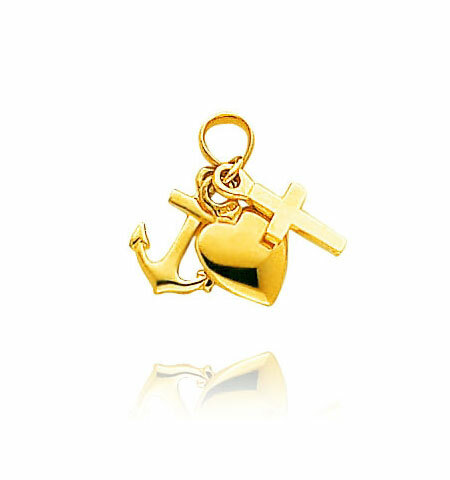 The religious charms have their own enviable positions in the international market of jewelry. What can be the most popular reason behind this? It is very difficult to give one straight answer to this question. But it can be said that divinity mingled with elegance and class happens to be a tempting combination, and that is bound to sale. But there is a difference in the application of religious charms in the religions. For instance, it has been found, that the application of religious charms is most prominent in Hinduism. It can be said, that not only the religious festivals, but also the daily rituals remain largely incomplete without the application of these. You can visit to any part of the world, at any temple; there you will come across the large presence of these jewelries. Be it the internationally famous temple of Tirupati, or Viswnath at Benares in India or any other, there is indeed the presence of these. This can be justified in one way that the fine religious jewelry crafted out of perfectly chosen precious stones and metals is a novel mode of flaunting your sense of spirituality in a refined fashion. 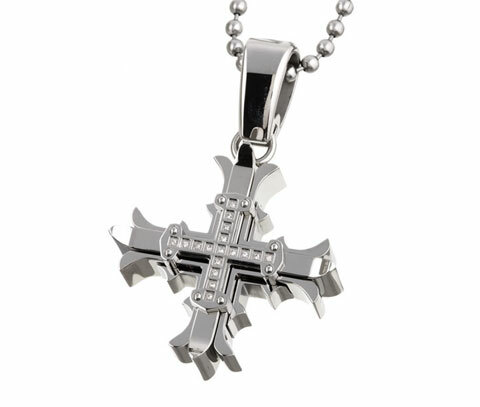 It can be gifted to a friend as an insignia that you wish that God may always be with the person who wears this symbol of faith. You can also give it to someone to whom you wish to show your strong reverence that is expressed from time to time through faith and devotion. 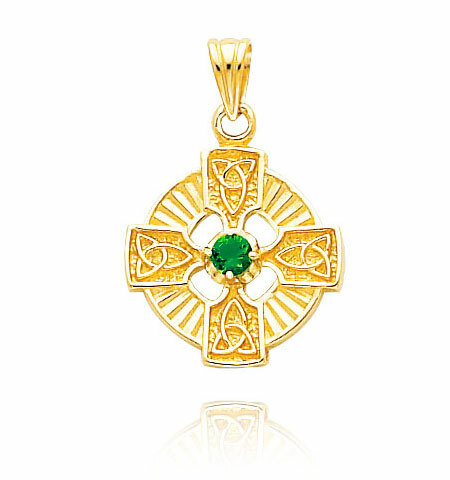 It, at several times, is also regarded as an ideal gift for an older relative or a grandparent, who would value it as a symbol of spirituality. Once it was assumed that with the development of technology the general dependence on religion would wither away, on the contrary, the situation is just the opposite. This can be ascertained through the increase in the sales of religious symbols. Sellers of religious jewelry have all possible symbols of religious faith available in pendants, rings, necklaces, brooches, earrings and bracelets. From the most popular symbol of the Cross (Crucifix) to the figurine of Ganesha, the very well known Indian God of prosperity, the variety is as impenetrable as that of fashion jewelry. The trail is non-ending. Permalink|	Trackbacks are closed|post a comment. 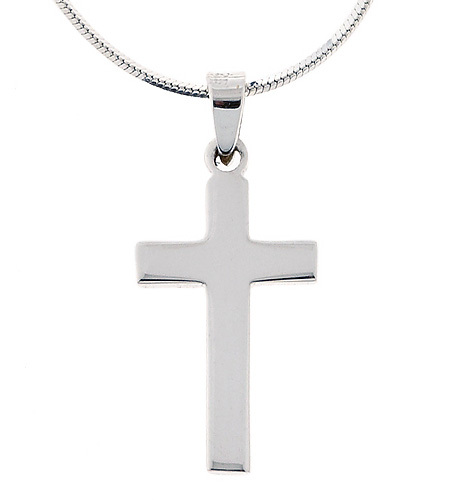 Religious charms or religious jewelries are a great way to profess one’s faith. It’s just that people sometimes forget to respect these symbols of faith and treat them as ordinary body ornaments. the stainless steel cross look very nice! In western culture they are worn as a symbol of christian faith. I prefer the latin crosses for their simple elegance in design. People should be proud of their religion and one way to show it is by wearing a necklace with a cross, star of david, etc. Beaded Anklets – What Shoes Work Well with Them?